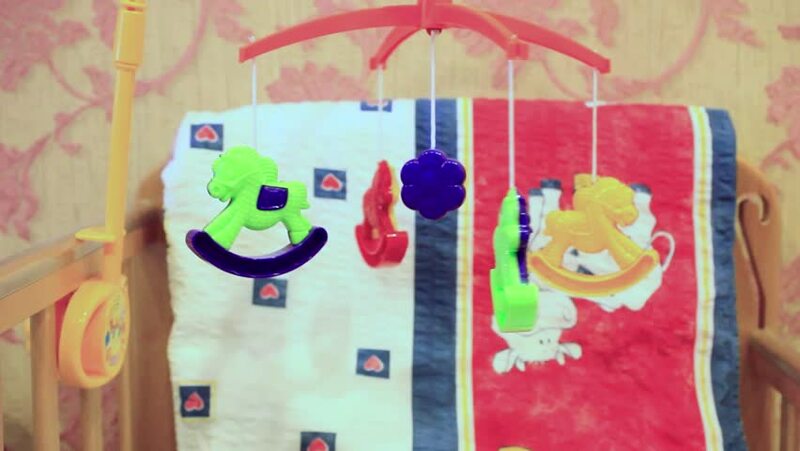 Baby cot with hanging toys. hd00:15RUSSIA, MOSCOW - DEC 12, 2014 (Time Lapse): Children with special equipment climbing on the walls in FunWall Club. hd00:30Camera rotates 180 degrees around the water feature design for small children displaying splashes from all angles. hd00:41CHERNIHIV, UKRAINE - 20 JUNE 2015: Four little kids of 5-8 years old playing on children playground JUNE 20, 2015 in Cernihiv, Ukraine.